Much like we rely on fosters to house and socialize our animals, we rely on volunteers to support our organization. 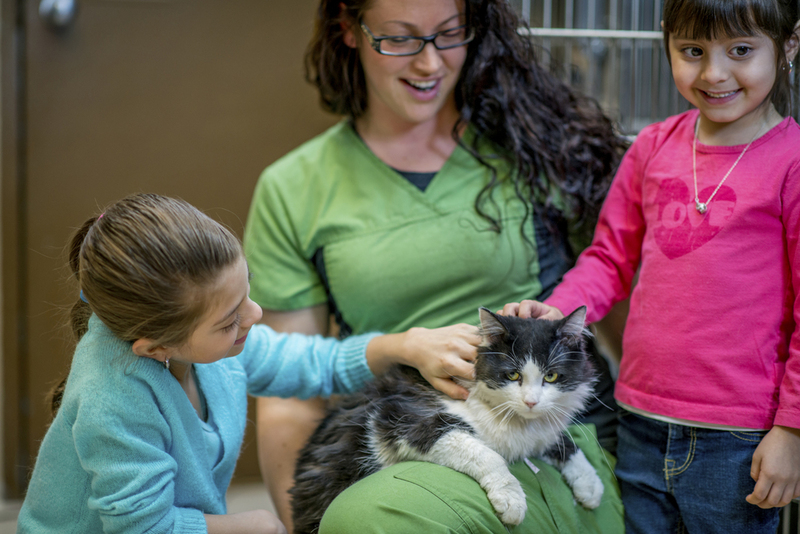 From transporting animals to vet appointments, helping at adoption events, administrative work, fundraising, building cat shelters and just about everything in between, volunteers help support 9 Lives Rescue's mission to find homes for our animals. If you are looking for a new volunteer opportunity, please consider 9 Lives Rescue. To begin the process of becoming a volunteer, please fill out the form below or contact us at janell@9livesrescue.com. If yes, what organization and when?